Seoul, Oct. 7 (BNA): South Korea and Mexico will hold their first deputy prime minister-level meeting to discuss ways to boost economic cooperation this week, Seoul's finance ministry said. 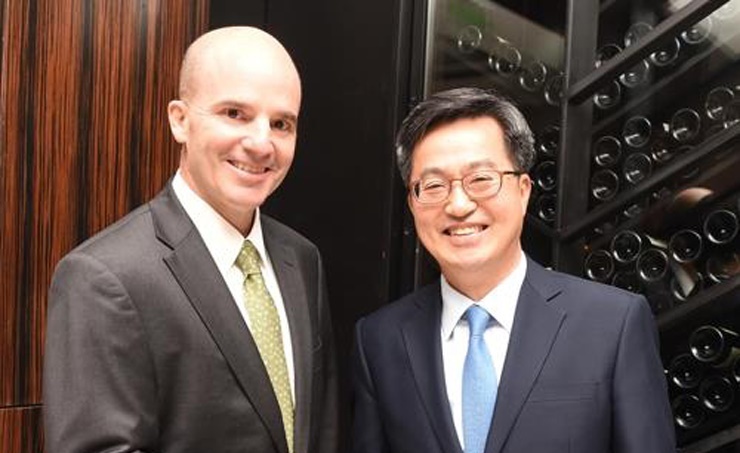 During the one-day meeting in Seoul on Wednesday, Seoul's Finance Minister, Kim Dong-yeon, who also serves, as deputy prime minister, and his Mexican counterpart, Jose Antonio Gonzalez Anaya, will lead each country's delegation, according to the ministry. The two sides will discuss ways to boost economic cooperation and find ways to enhance conditions to facilitate greater bilateral trade, South Korean News Agency (Yonhap) reported. Mexico is the world's 15th largest economy, with South Korea standing at 11th place.